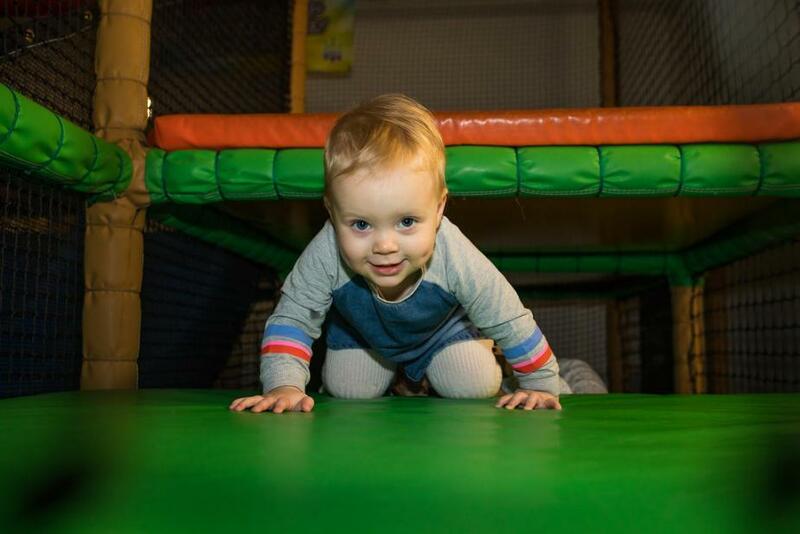 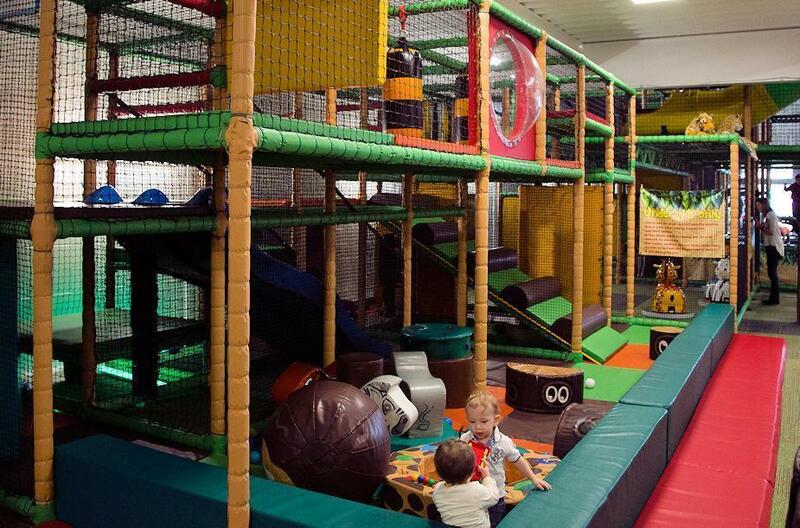 Our multi-level, jungle themed soft play areas for children provide fun and excitement for young Jungle Explorers. 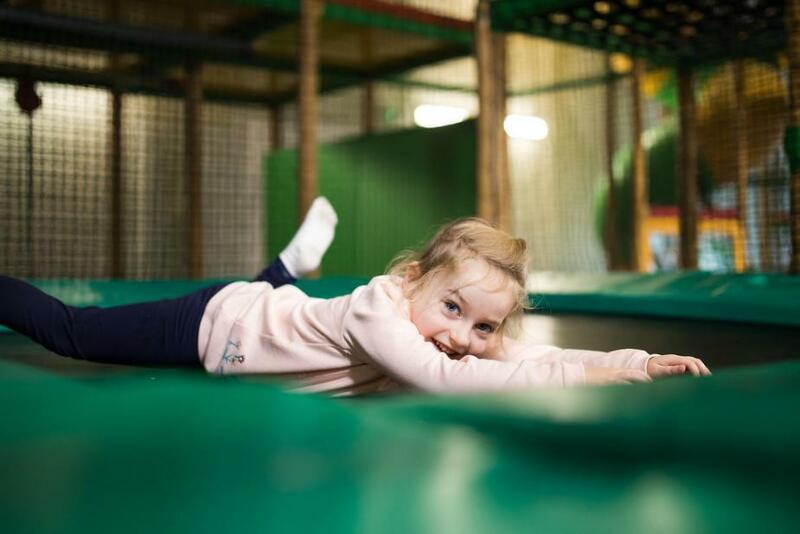 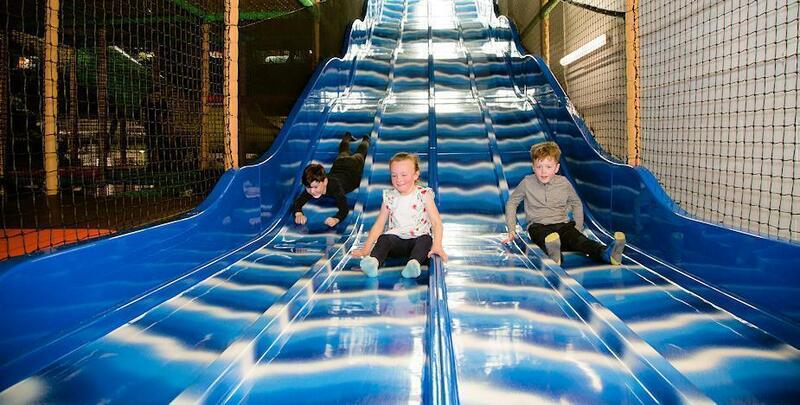 Race the 4 lane waterfall slides, walk the crocodile pit, wade through the ball pond, swing through the air and jump to safety on one of our fantastic trampolines! 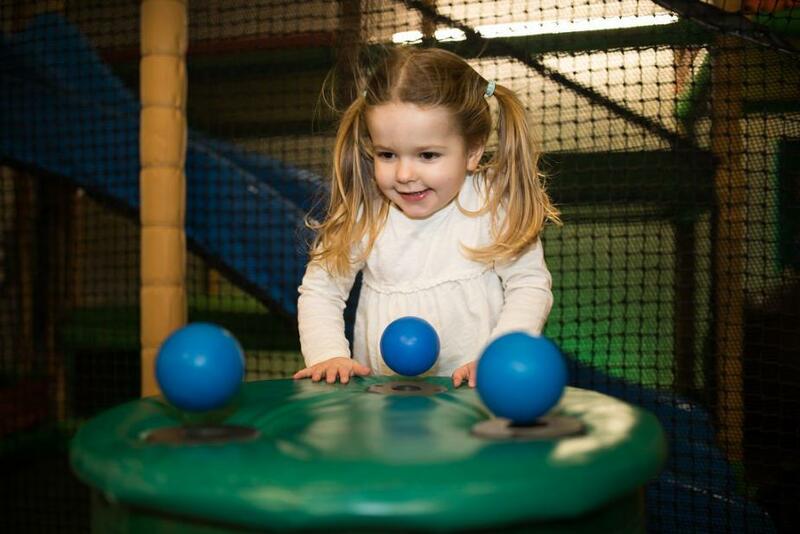 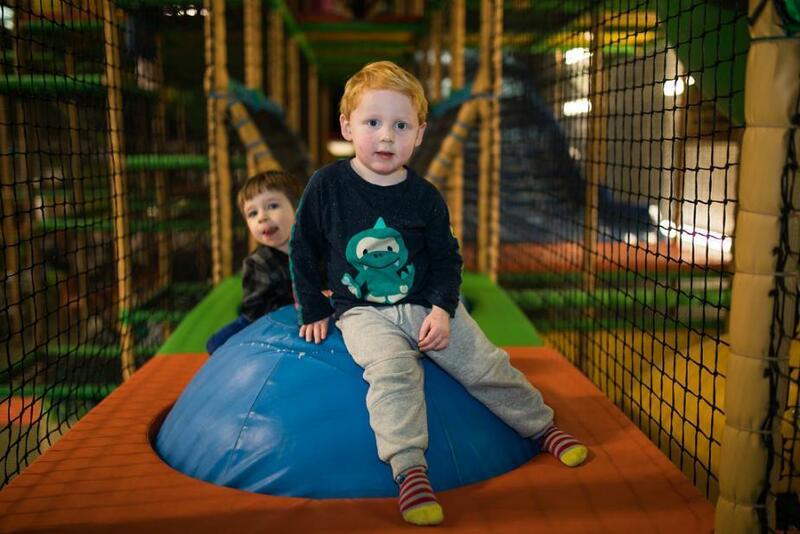 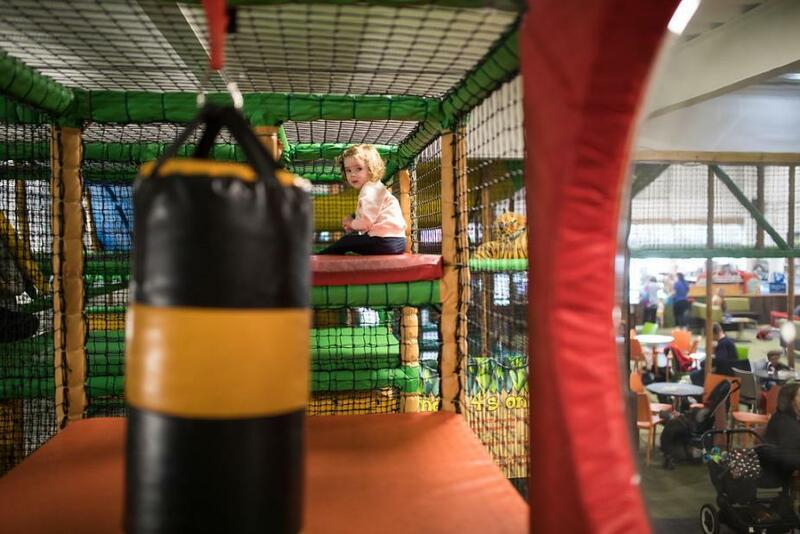 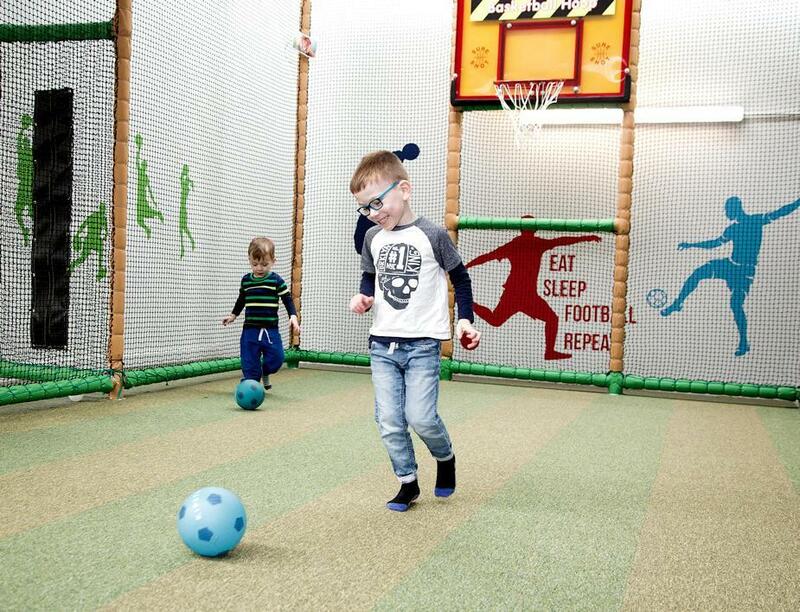 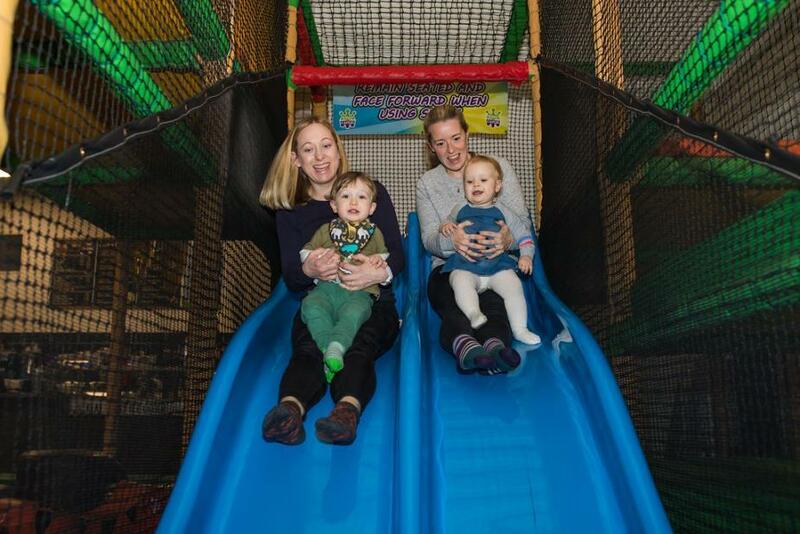 We also cater for 3's and under in our separate soft play areas, complete with roundabouts, mini slides, rollers, soft play shapes and magic ball jugglers. 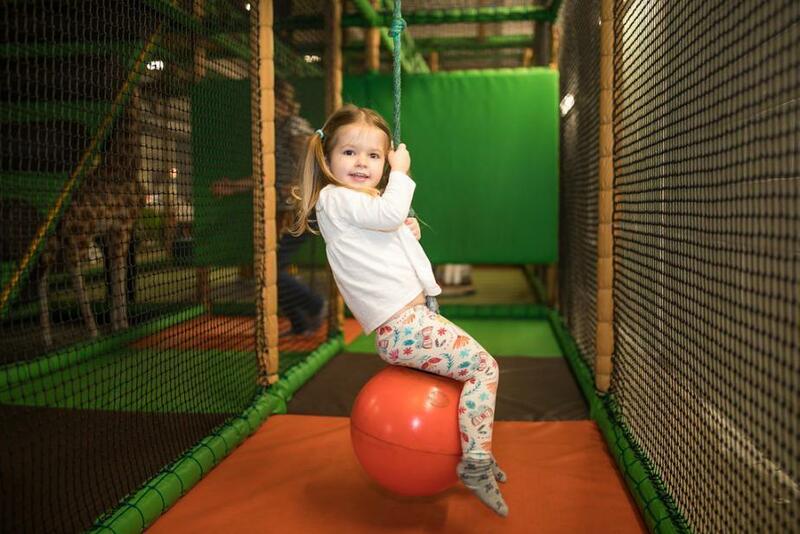 Safety is our number one priority, with daily, weekly and annual independent safety inspections. 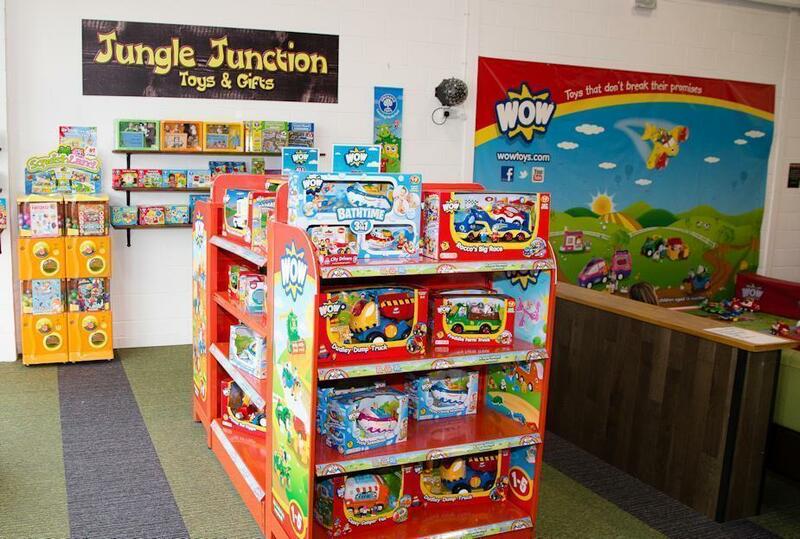 WOW toys stimulate learning through long lasting creative play with exciting features to discover which help develop and feed young imaginations. 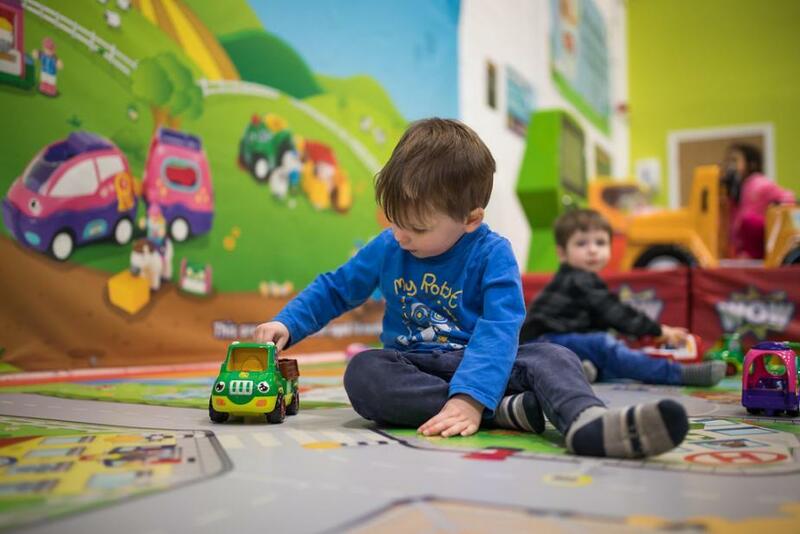 From basic motor skills to more advanced social interactive role-play, the toys provide children with a fun way to make sense of the world around them and assist with early development. 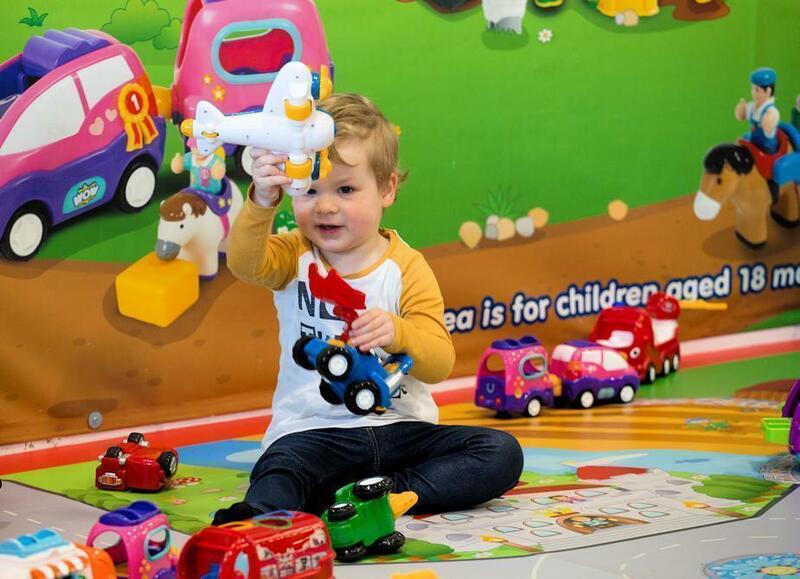 Bright colours, sounds and chunky shapes provide visual, auditory and tactile stimulation.